Travel can be expensive, but there are a number of thrifty ways to enjoy your visit once you arrive. 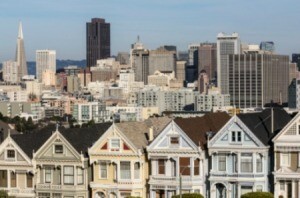 This page contains San Francisco California frugal travel guide. We are traveling to San Francisco and are looking for frugal sightseeing and restaurant tips. Thanks. If it's your first time, I would recommend buying SF CityPasses. They get you into some fabulous museums, give you an unlimited pass for public transportation, come with great Pier 39 coupons and have other great features as well (they escape me at the moment - it's been awhile since I went). I hadn't ever been to SF before and used the CityPass as my gateway into learning about the city. Costco.com sells them cheaper than the CityPass website (but check to be sure if you're interested). Have a great time - and bring layering clothes. The temperature changes by the minute! You might search "Google street view cities" before you go - it gives you photos of street scenes in San Francisco (and other places). 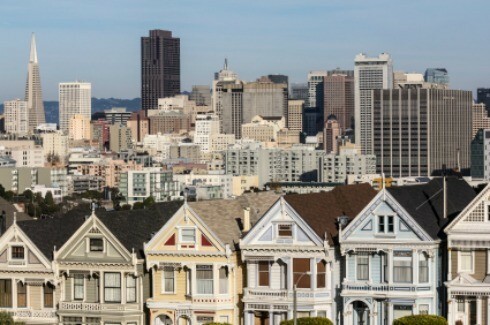 I know there are free walking tours in San Francisco (http://www.sfcityguides.org/). My husband and I walked everywhere and rarely took any transportation as the city is a good size but we managed to get around fine walking. I took this photo at the CA Academy of Sciences in San Francisco in their 4 story rainforest exhibit. The walk from the lower level up to the canopy, lets you see all the flora and fauna, you would see in a real rain forest, if you could climb a tall tree. 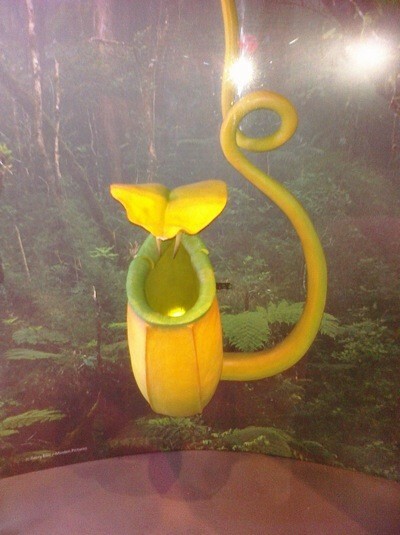 Pitcher plants are carnivorous plants and there are many fascinating varieties. The academy is a world-class natural history museum, aquarium, planetarium, and rain forest all under one living roof, one of its unique features. Don't miss a visit to it when in SF! Flying over the Golden Gate Bridge. What a spectacular view! Double rainbow over Mission Bay! My boyfriend decided to take me to San Francisco for Valentine's Day. He got a suite and I took this picture from our room. It was a beautiful day there. 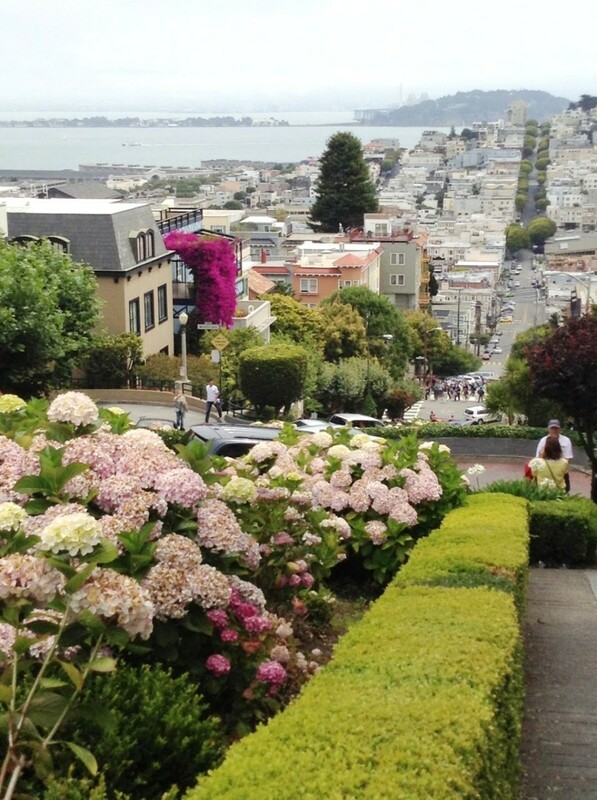 Summer 2013: Beautiful view from the top of The Crookedest Street in San Francisco.